Meet together on place de Berck-sur-Mer to add this station to your favorite ones ! 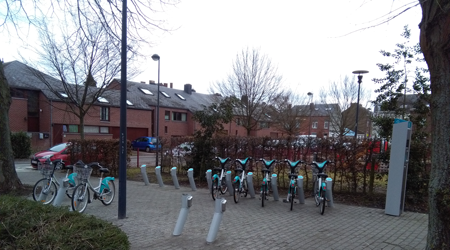 The soft mobility moves forward in Namur. 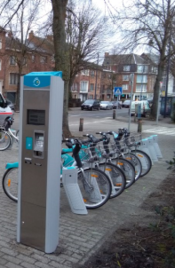 Li Bia Vélo is happy to announce the opening of station 27 place de Berck-sur-Mer. It contains 15 new points of attachment and its main border is equipped with a bank terminal. Enjoy with Li Bia Vélo !